This sonata is known as the third sonata for bass viol by C. Ph. E. Bach. 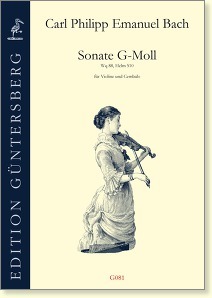 However in the Archive of the Berlin Sing-Akademie a contemporary copy is found which is for violin instead of gamba. 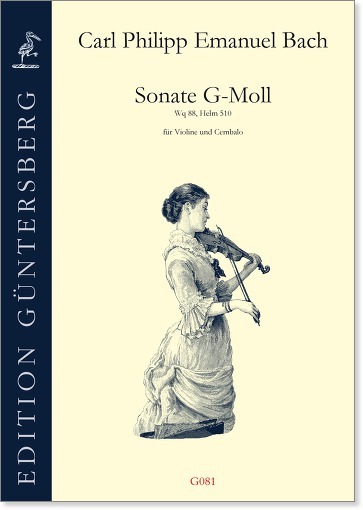 This justifies our modern edition of this sonata for violin. See also G080.